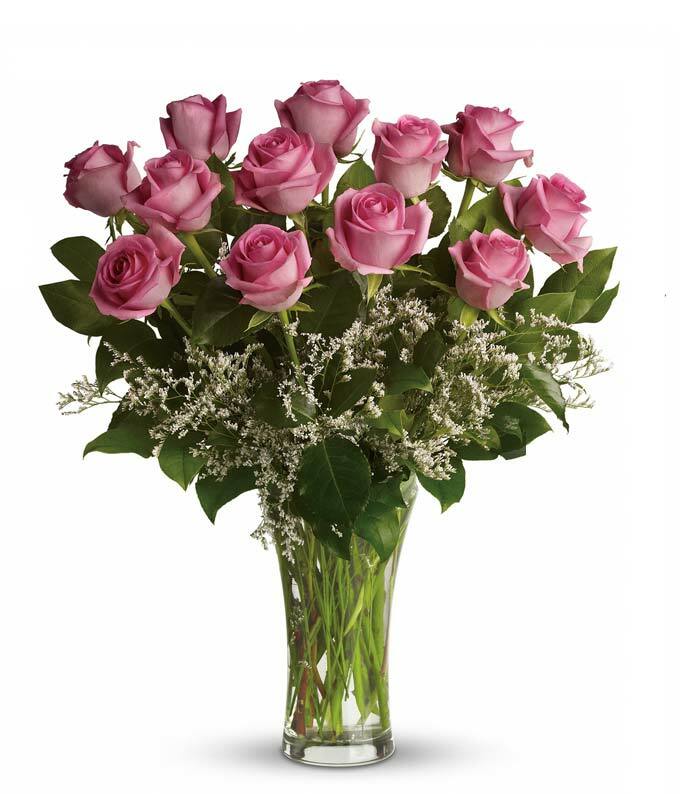 These pink roses are sure to make any recipient blush! This exquisite arrangement is ideal to express admiration and appreciation to anyone, whether that be a friend, family, significant other or coworker! Hand delivered directly to your recipient's door by a preferred local florist.